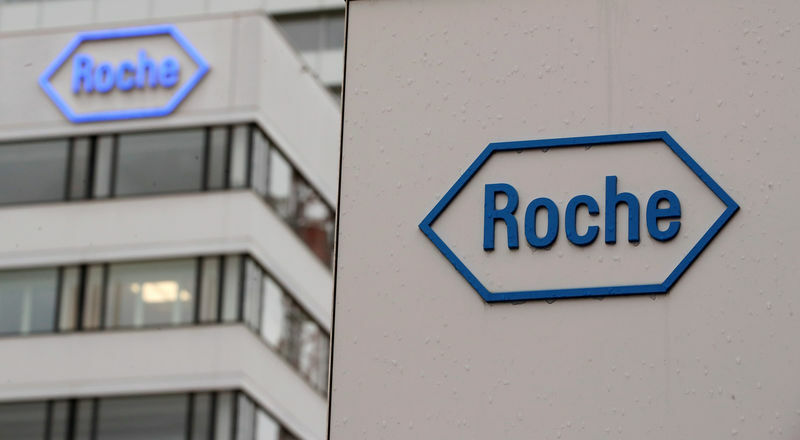 ZURICH (Reuters) – Swiss drugmaker Roche raised its 2019 outlook after first-quarter sales beat analyst forecasts on the strength of newer medicines including multiple sclerosis treatment Ocrevus and cancer immunotherapy Tecentriq. Revenue in the first quarter rose to 14.8 billion Swiss francs ($14.70 billion), compared to the 14.2 billion franc average forecast in a poll for Reuters. Ocrevus sales rose 67 percent to 836 million francs. Tecentriq revenue more than doubled to 336 million francs. Forex Market Analysis 16 April 2019 – Many Opportunities!